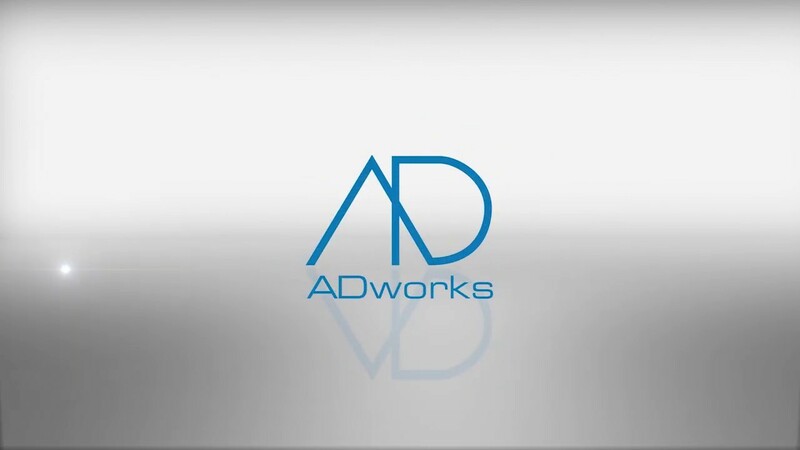 ADworks is an award winning, fully independent healthcare communications agency utilising the latest technologies to deliver outstanding results for brands and businesses. Over 28 years, our talented team continue to conceive clever, innovative marketing solutions that are on brief, on budget and on demand. We are passionate about brands and work across all therapeutic areas. Developing solid strategy is part of our DNA. We have partnered on over 100 brands, many of which have achieved No.1 market position. Energising brands, helping them grow and making them more desirable is our purpose with every creative execution. From brand adaptations to fresh new creative, we bring brands to life. Production of real-time, animated and VR video content at an affordable price. Content distribution services via our patented streaming platform. From market research soft soundings to detailed qualitative and quantitative studies, we produce market research reports to suit all budgets. Our team of expert medical writers have the commercial and academic experience to ensure your messaging is effective, substantiated and MA code compliant. Multi-channel promotional campaigns from print, DM, TV & radio to digital campaigns, EDM’s, apps and websites. Competitions permits, draws and notifications. Customised brochure stands, product and device displays, product dispensing systems, point of sale in-store promotions and custom point-of-purchase merchandising units. TGA approved packing, packaging design and custom built trade displays to suit every budget. Prototypes, 3D modelling, designs, full installations. Multiple fabrications including board, timber, polypropylene, plastics and metals. Experience is Our Strength! Over 28 Years of Healthcare Marketing! Being a small, dedicated team, we offer exceptional value across a vast range of agency services and have a proven track record for providing high quality marketing collateral across all therapeutic areas. Adept in VEEVA and ZINC, we tailor our services to suit all internal approval requirements. Our portfolio of work is comprehensive. The campaigns below illustrate the wide variety of marketing assets we produce.